check out our current tour plans here. 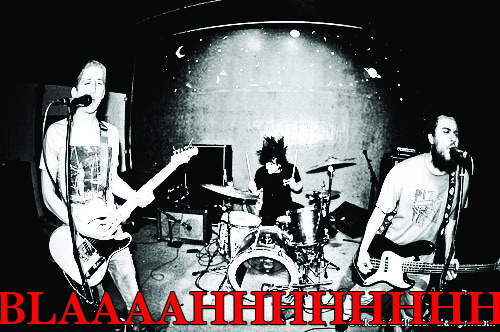 THE MAX LEVINE ENSEMBLE FALL/WINTER TOUR ‘012/BLAAAAAAAAHHHHHHHH!!!! 11 - CHESTER, NY @ Elephant Graveyard (EARLY SHOW) CANCELLED!! in the future, we will be animated. ...will be available on DVD soon!! keep yer ears to the ground!! hey we made a music video for delay! 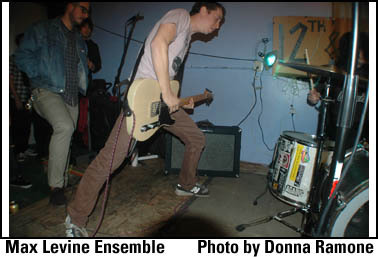 everyone's favorite diy pop punk band with identical twins. watch carefully. hey, i forgot to mention that i'm currently on tour with my solo project spoonboy and good luck (who are playing as my backing band! ), and i'm doing another solo tour this summer with the incredible british acoustic pop band onsind, and you can check out all those tour dates right here! YEAH! CHECK IT OUT. it turns out, we made a song for a compilation!